OpenCart is one of the most preferred open source eCommerce website development solution for PHP developers. It is a top preference due to its user-friendly interface and in-built eCommerce store features. 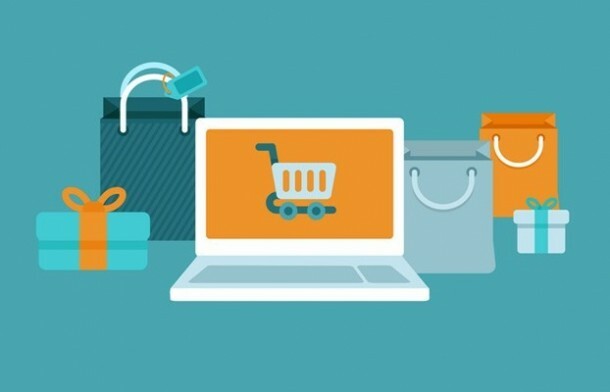 This article explains in detail how retailers can immediately setup their store in a jiff with OpenCart eCommerce development. OpenCart is a ready “out of the box” shopping cart solution built for retailers where you simply need to download, install, choose your shopping template, add a few products and you’re all set to start accepting orders online. It comes with numerous web development and eCommerce extensions like order management, option to integrate with multiple payment gateways and provide lifetime free support and software updates. Moreover, it is search engine ready. This way, not only your website is easily developed but it quickly starts attracting search engine traffic with the right optimization. OpenCart is considered as one of the easiest platform to set up an online store. It allows small to medium sized companies sell their products and services in no time at all with minimum investment. Additions made to its latest 2.1.0.1 version released on 5th October 2015 are Latest OpenBay Pro release, Jenkins automation install script for demo store, Fraud extension support, Fraud labs pro module and added G2A Pay module. Developing a website on OpenCart helps the owner take care of all online shopping transactions right from the time visitors searches for the product, adds selected products to the cart and makes payments through a secure gateway. It also helps account for taxes and multiple discount options as well. OpenCart is a highly customizable eCommerce solution. Compatibility with many payment gateway integrations, beautiful templates to choose from, support for various shipping methods and multiple currency transactions and languages, for a truly global user experience – developers have numerous reasons to praise OpenCart’s flexibility. An OpenCart website development company can help you fulfill your customization needs and minimize taking risks with your business. Although OpenCart web development is highly praised for its scalability and robustness, not all web developers can do justice to this open source platform. Getting the right team to develop on this platform is essential for the success of your eCommerce store. 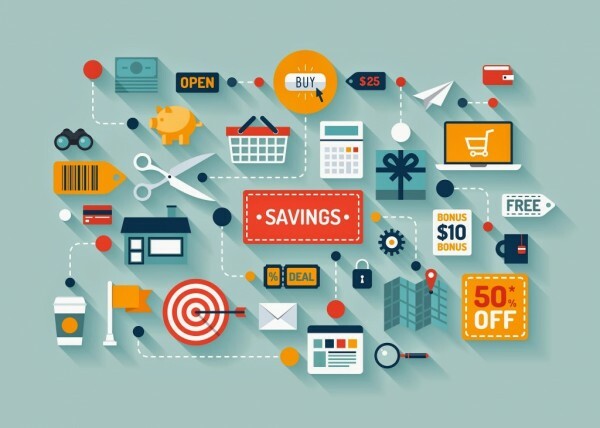 To get the maximum return from your online venture, the development team should design the layout of the store in a way to give the customer a great user experience. Rishabh Software not only offers OpenCart development services, but can also provide ZenCart, Bigcommerce and Magento development services. We dedicate a fair amount of time in designing a blueprint for your project to ensure that its foundation is strong. Our goal is simple; to develop an eCommerce solution that best suits your business. Get a Free QuoteTalk to our experts to know how we can build an eCommerce solution for your enterprise.